Starting in the early 2000s, technology was slowly introduced into the engagement process — now local governments are embracing social media, mobile and desktop applications, and transparency portals. The term “citizen engagement” has undergone a major transformation over the past couple of decades. In the old days, town hall gatherings, city council meetings and newspaper articles were the primary sources of municipal information for citizens. It was a one-way dissemination of data in which journalists ultimately decided what the public needed to know. Starting in the early 2000s, technology was slowly introduced into the engagement process. 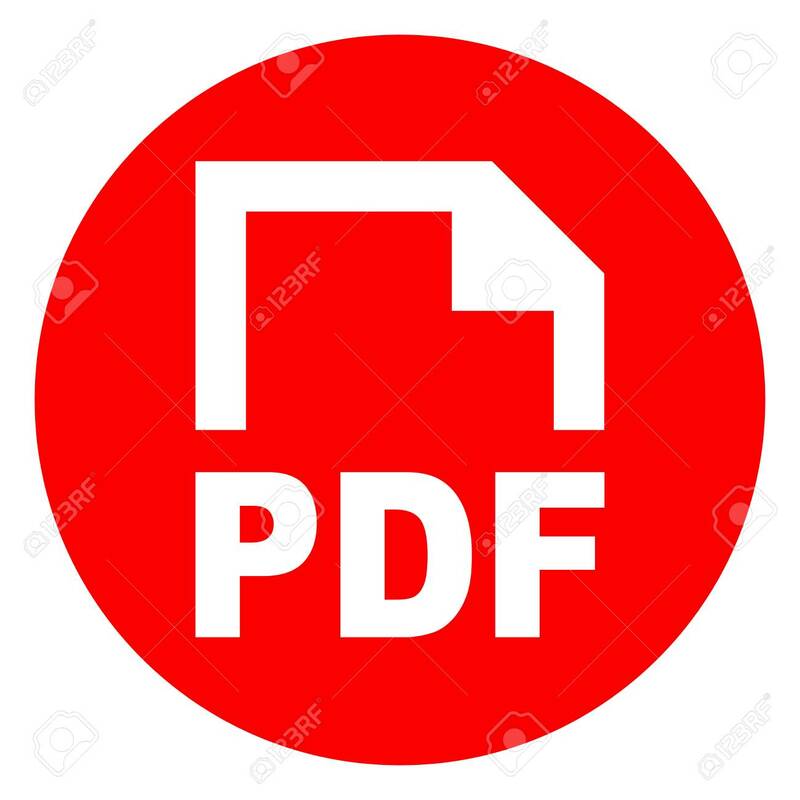 Government websites began housing PDF reports, meeting minutes, board resolutions and open data sets for the public to access at their leisure. Though still a one-way conversation, this was a big step in the right direction. Now, social media, mobile and desktop applications, and transparency portals are being widely embraced by local governments — a trend that promises to revolutionize the way organizations collect, present and distribute information to their constituents. This is a trend toward real-time, two-way communication, and it results in unprecedented levels of citizen engagement. Revealing data in visual, understandable and interactive ways leads to empowered and engaged citizens, giving them a renewed sense of communal belonging and helping them identify and solve their hometowns' biggest economic challenges and innovation needs. One municipality leading from the front and seeing big benefits is Las Vegas. The city leverages an interactive town hall mobile application to connect with its residents and visitors, and the city receives thousands of messages each month via social media, with subjects ranging from general feedback to innovative problem-solving ideas. A handful of larger cities — such as New York and Calgary, Alberta — have entered the realm of private-sector citizen relationship management systems. These tools provide a streamlined and consolidated avenue for citizens to report problems and make recommendations, and they make it easy for organizations to turn these ideas into action. Other local governments are deploying website extensions that focus on boosting financial transparency through the delivery of dashboards, interactive reports and open data sets. Williamson County, Texas, for example, uses a cloud business intelligence application to share fiscal data across departments and with the public through a MyGovCenter website. Making civic data open, explainable and easy for diverse populations to understand undoubtedly boosts trust and facilitates civic engagement. Citizens, vendors and nonprofit organizations all feel empowered to collaborate with their local governments to create better public services. Your engagement team should represent every department within your organization and should agree upon common missions, goals and key results. The overarching objective is to engage with the public through the distribution of information, the empowerment of understanding and the building of trust. Strive to instill a greater sense of belonging among all citizens and generate involvement by providing a call to action. Start small and continually evaluate what’s working. Develop a clear and consistent social media strategy, and dedicate plenty of resources to your engagement efforts through these accounts. Countless free tools exist to help you streamline and standardize these efforts. Don’t reinvent the wheel; look at your peers and see which types of posts lead to the highest engagement. Your Facebook page should never be inactive for long periods, and you should always attempt to stir up a conversation in your comments sections. Speak up about policy and hot topics, and invite citizens to join the discussion. Departments are often siloed from one another, so organizations end up purchasing multiple applications for each department to use in their own data-collection and engagement efforts. This results in a disconnected, non-user-friendly process for citizens trying to learn more about their municipalities. Select one central transparency platform with robust functionality to aggregate, report and share data with the entire municipality, and you will create engagement internally. When it comes to delivering data, consistency is crucial. Organizations need to make it as easy as possible for users to seamlessly navigate their websites and gather information. Strong engagement will come only if learning is simple and intuitive, so governments need to create one-stop data shops for their citizens. Technology has become an incredibly important part of boosting engagement. Modern citizens live in a tech-savvy world that has given them unlimited access to information, and they expect their municipalities to follow suit. They strive to be “in the know”; they want to understand their towns’ inner workings, and they are eager to provide input and innovative ideas. Editor's note: This story was updated on Dec. 21 at 10:45 a.m. to correct an error; the city of Las Vegas receives thousands of messages each month via social media, not its town hall mobile app. We apologize for the error.